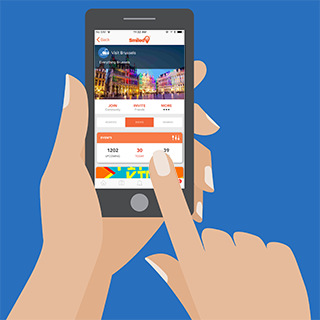 To discover Brussels, use our mobile website visit.brussels or download extra mobile applications for smartphones and tablets. 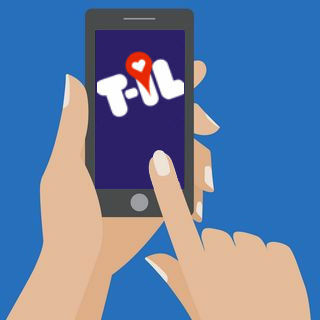 Free download of Tales & Tours application is available. Download the multimedia guided tours provided by visit.brussels. Dive into Brussels through offline maps, images, audio and video. You can download the app STIB to consult the next departures in real-time as well as the timetables of public transports in Brussels. With the localization function it is child's play to find the nearest stop. The localization function which enables you to find the nearest stop together with the real-time information allows you to plan your journey on our lines on the spot. 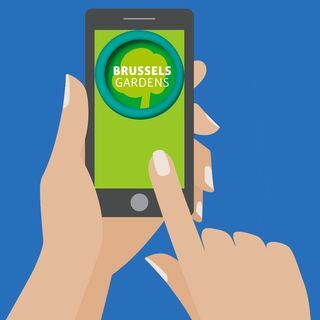 Free download of Brussels Gardens application is now available for iphone and android. 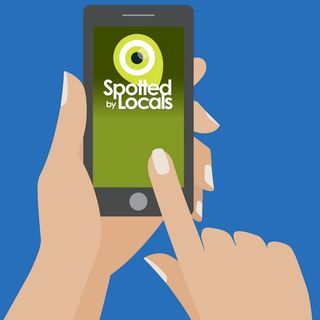 Free download of Spotted by Locals application is now available. Experience the locals' insider tips in 65 cities with the 100% offline iPhone/Android app. Free download of the 365.be application is now available. 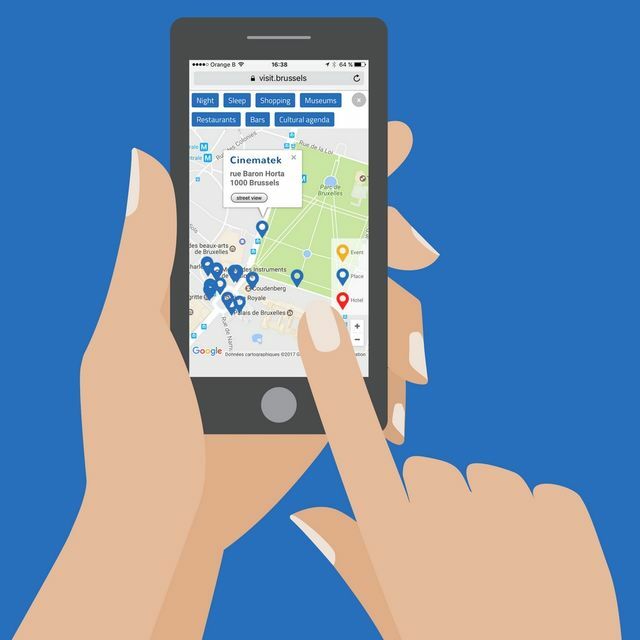 For the first time in Belgium: an application that allows you to discover our belgian tourist attractions and museums. 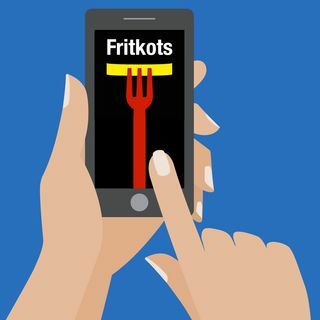 Download now the Des frites à Bruxelles application. The best guide to the best chip (French Fries !) shops in Brussels. For each chip shop a interesting story, a technical card and a precise GPS positioning. 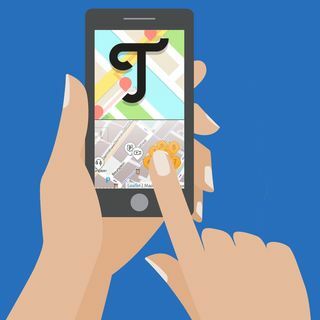 Free download of T-IL application is now available for iphone and Android. 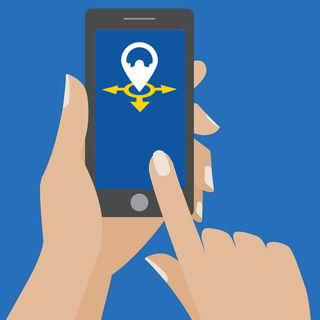 Download the EP Spotter and discover the European Parliament in Brussels. The application gives you a GPS-guided tour of 1 hour along the main EP buildings and the visitors offer. They also inform you about the historical figures that gave their name to the buildings and equally will give your some history about the neighborhood. 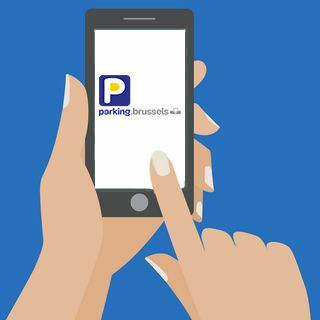 Use the parking app parking.brussels to find the nearest public parking to your destination. It’s far more comfortable, quicker and safer than to park on the street. Furthermore, the city is more enjoyable with fewer cars in the streets. App Store or Google Play. Divercities is a free mobile app aiming at stimulating urban discovery through personalized and curated cultural recommendations. App Store or Google Play.